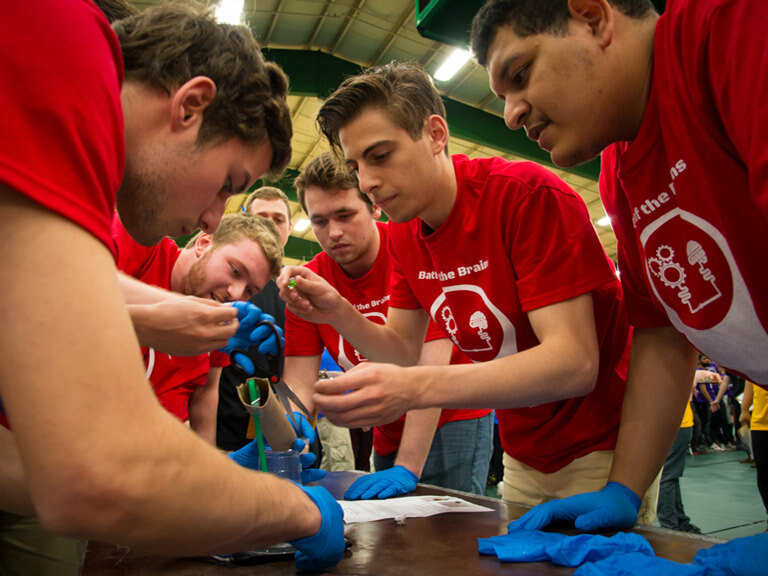 Manhattan College’s chapter is affiliated with the American Society of Mechanical Engineers, a worldwide organization with more than 130,000 members, including 32,000 student members in 152 countries. All students are welcome to join ASME, but mechanical engineering majors will benefit most from membership. Sign up at the biannual activities and volunteer fair which happens at the start of each fall and spring semester, or contact the club directly at asme@manhattan.edu.